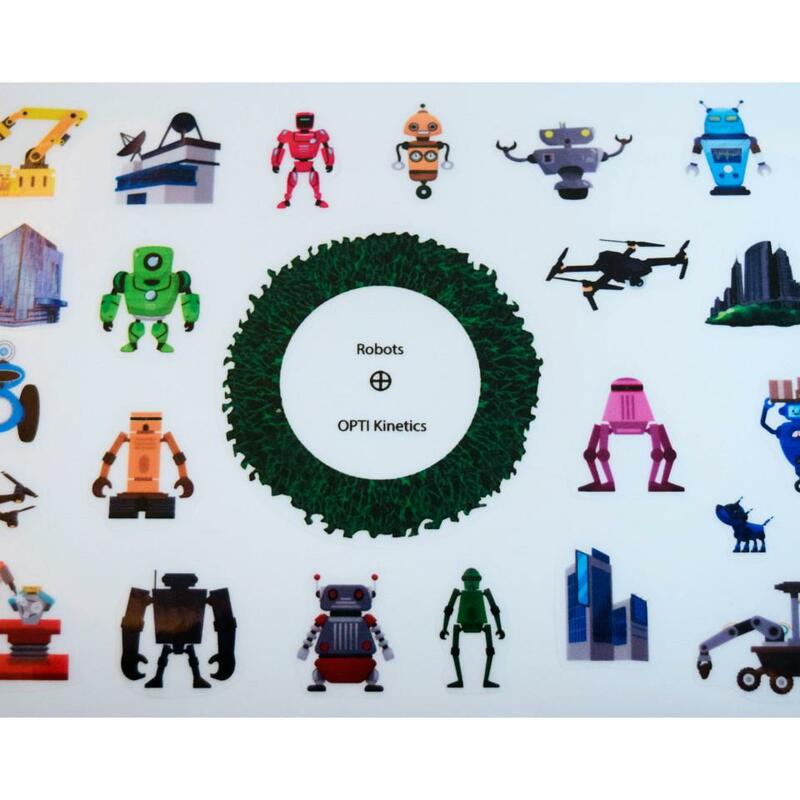 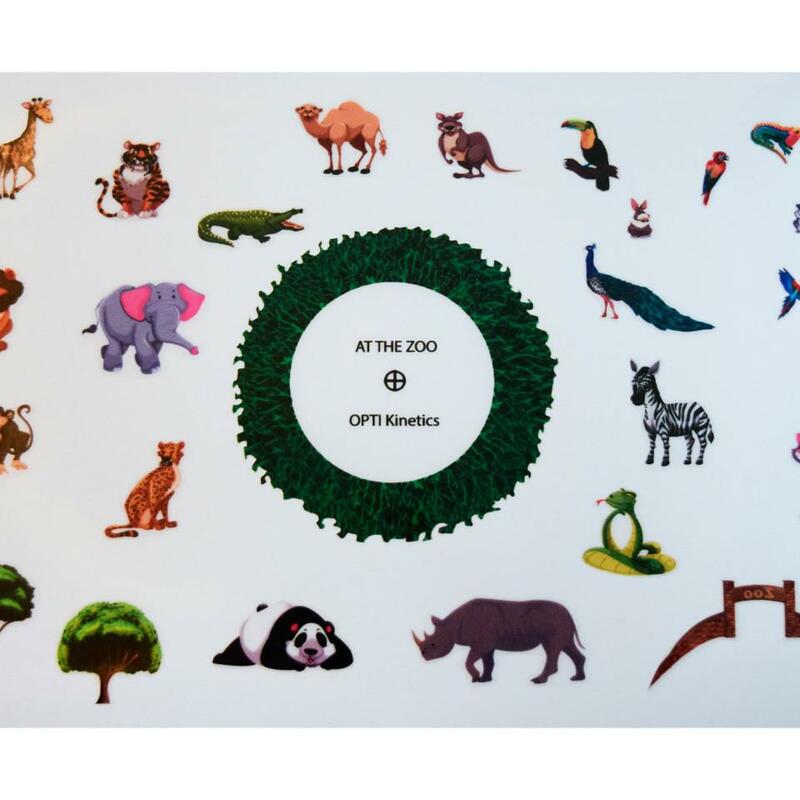 The [OPTI] Sticker Pack has been designed to enhance creativity, boost motor skills and encourage narrative thinking. 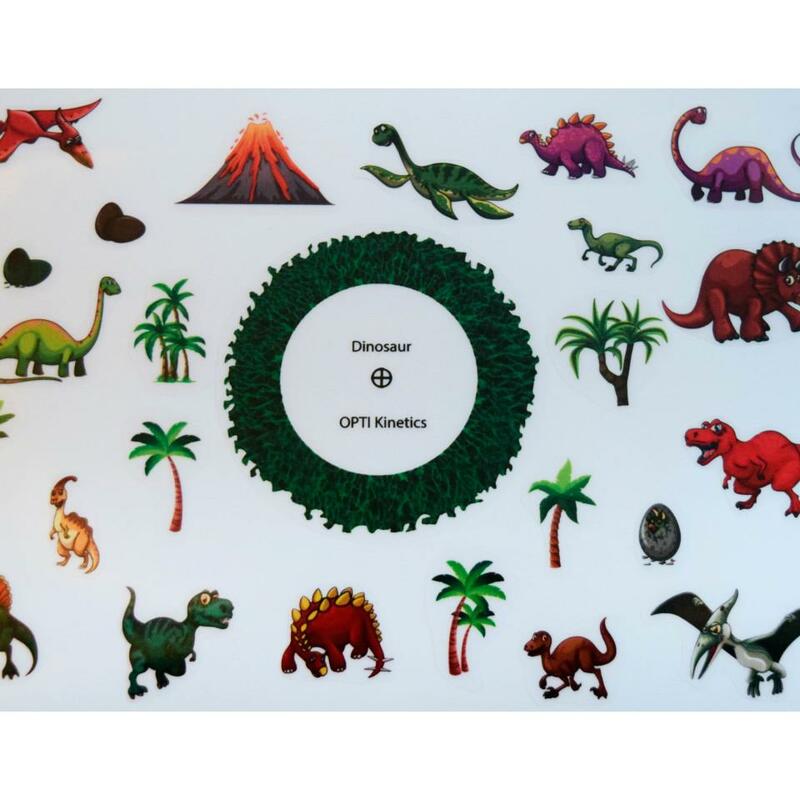 The reusable, easy to peel vinyl stickers makes it easy for children to create their own stories. 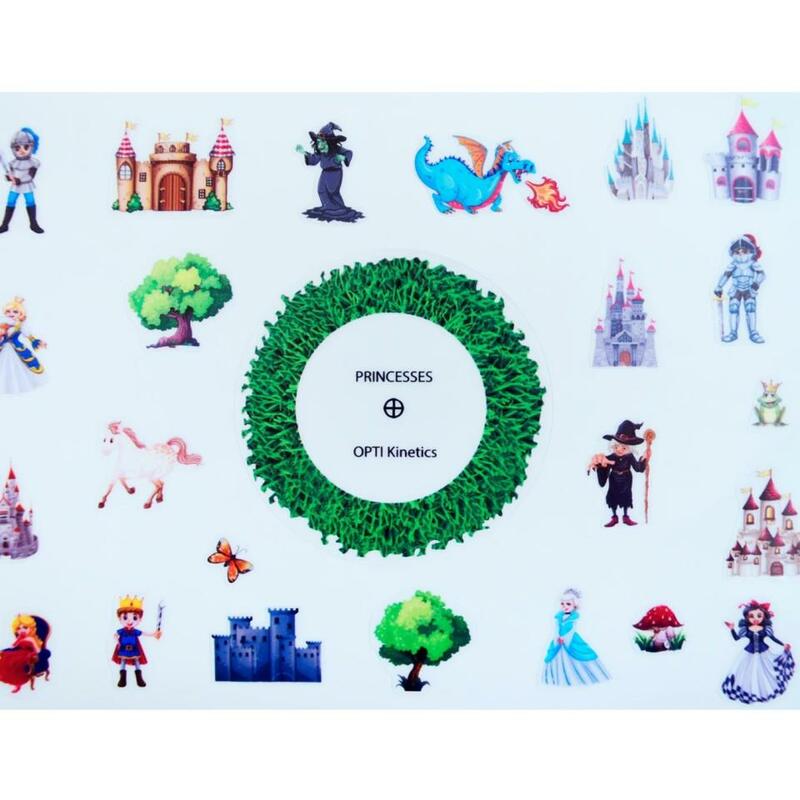 Features and Benefits: *Suitable for children from 3 years old *Reusable, easy to peel vinyl stickers *Boosts fine motor skills and hand eye coordination *Encourages narrative thinking, communication skills and creative expression Each sticker pack consists of x1 blank magnetic effect wheel, x1 sticker pack and x1 cleaning cloth. 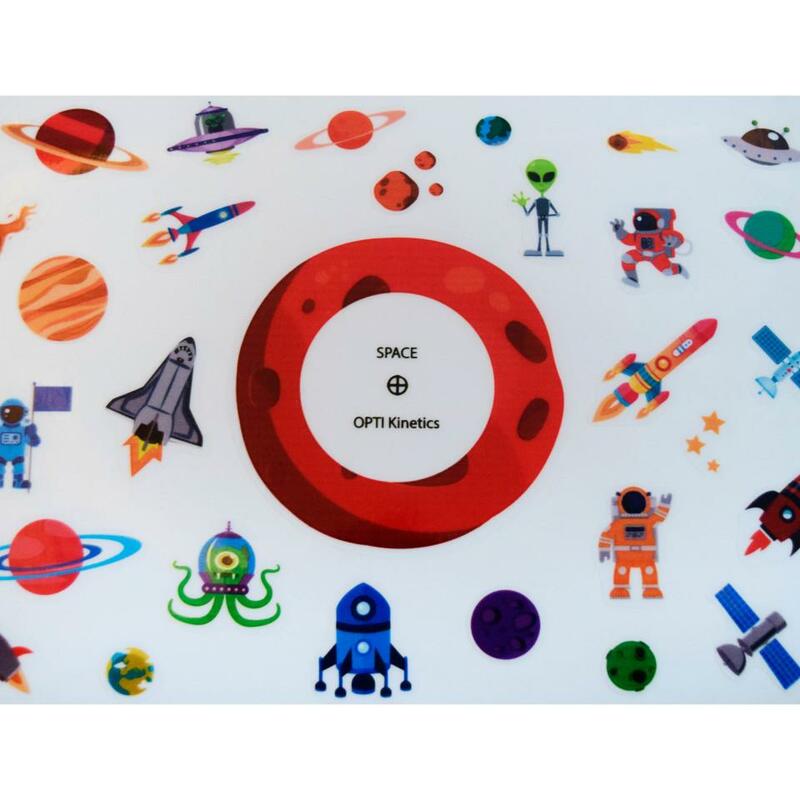 The sticker packs can be used on all OPTI Kinetics projectors. 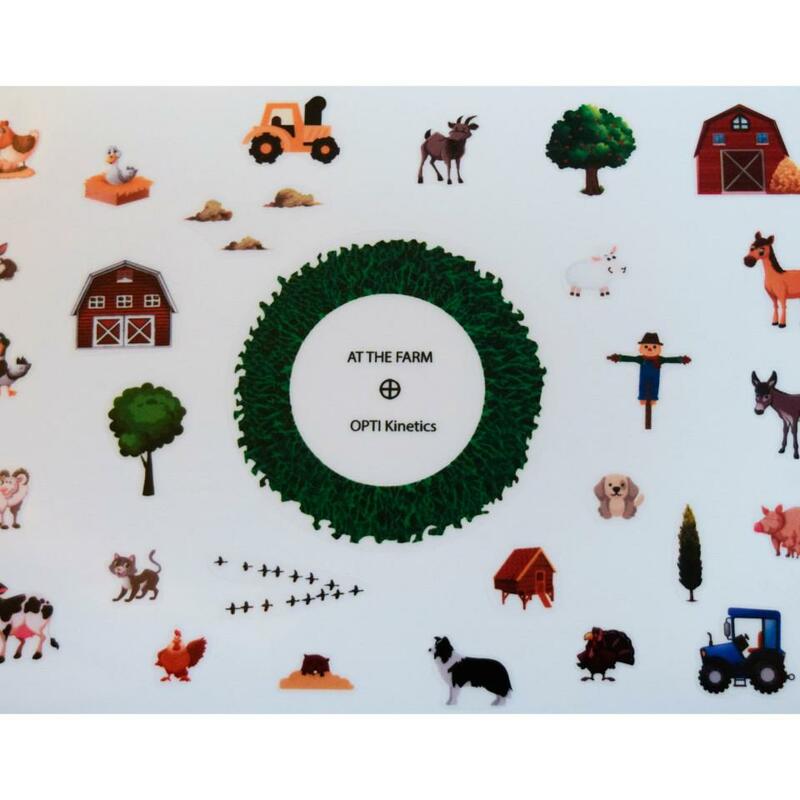 OHP washable non-permanent pens can be used on the effect wheel to enhance your story and encourage learning.